Martin potted his sixth goal of the season into an empty net as the Islanders defeated the Capitals 3-0 on Saturday. 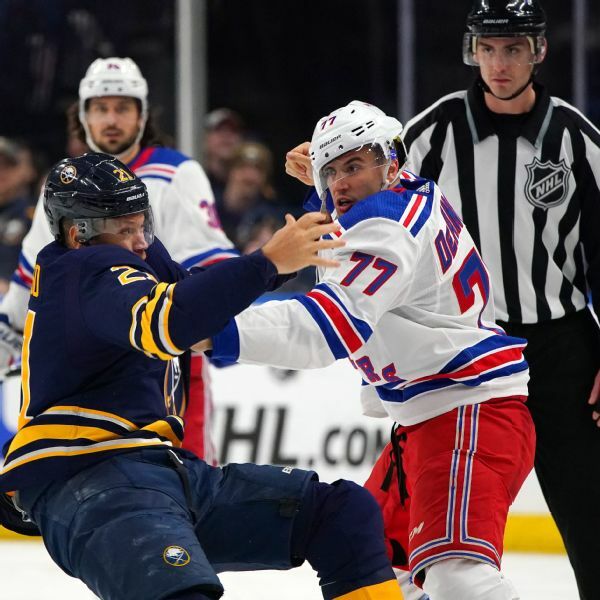 Sabres forward Kyle Okposo is out indefinitely after being diagnosed with his third concussion in less than three years. He was felled by a punch to the face during a fight with Rangers defenseman Tony DeAngelo on Feb. 15.